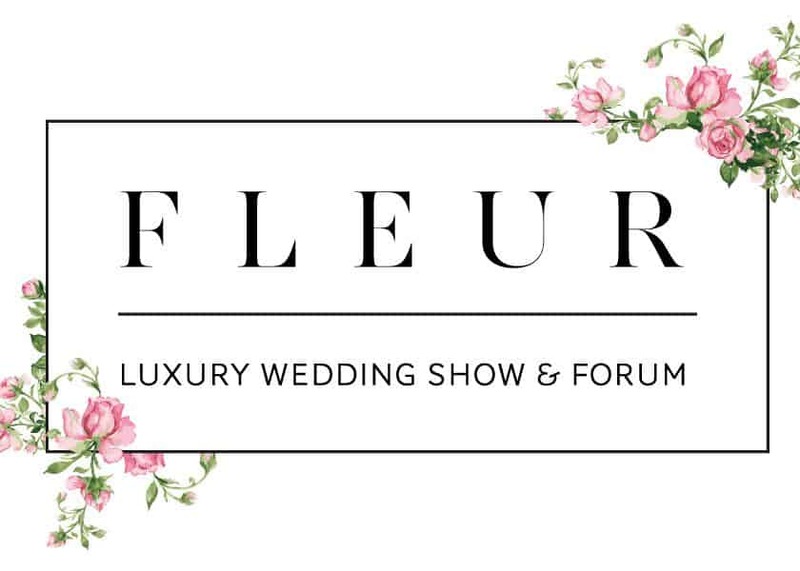 Fleur VancouverJanuary will see wedding fantasies come to life in downtown Vancouver, with the return of Fleur, the luxury wedding show by Aly Armstrong. 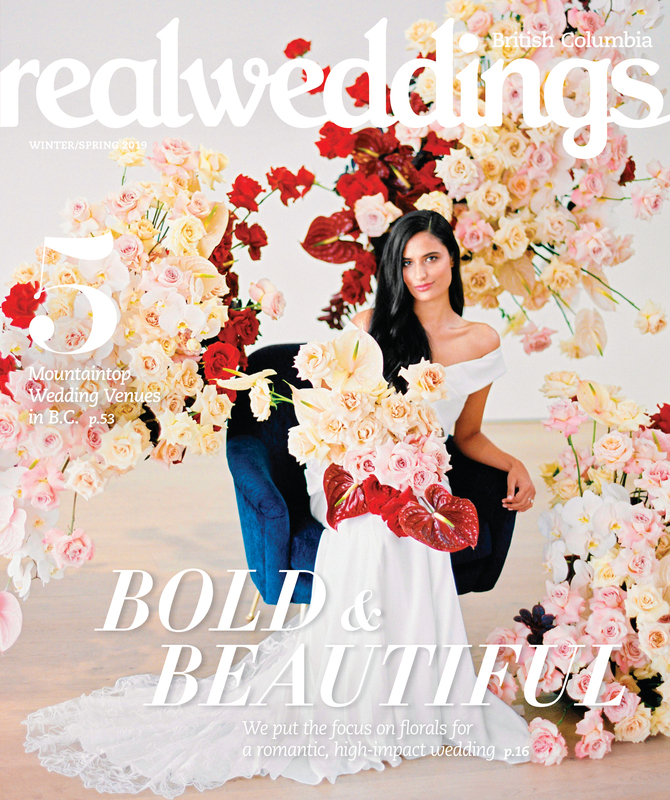 The first luxury wedding event in Vancouver to bring together industry professionals, celebrity influencers and guests in an interactive forum, will feature immersive workshops, panel discussions and a highly anticipated fashion show. Produced by Aly Armstrong Event Planning and Design, and hosted at Parq Vancouver’s JW Marriott Parq Vancouver, the now-annual affair celebrates its second year on January 13th. 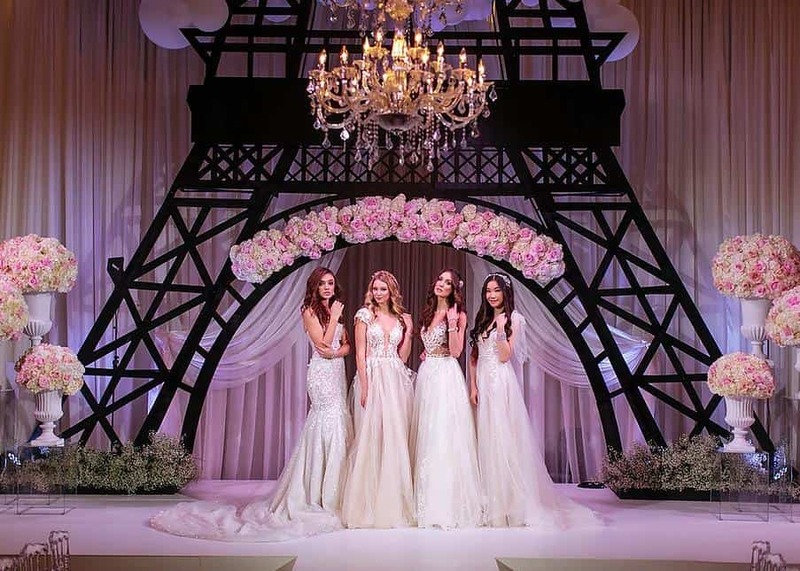 Fleur VancouverEnchanting and glamourous, FLEUR promises to transport guests on an unforgettable journey through their dream wedding, catering to every taste. 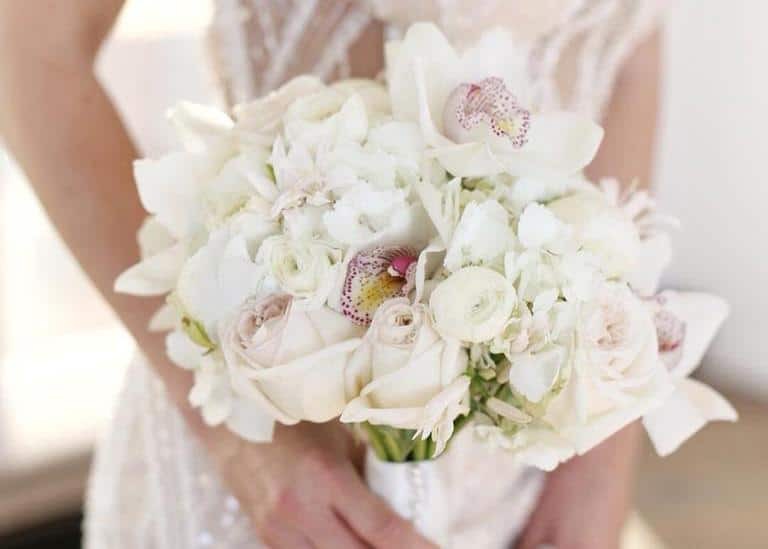 A luxury decor walk inspired by matrimonial trends from four cities around the globe will greet guests, as will sweet treats, bubbles and an array of catering ideas dreamed up by the JW Marriott Parq Vancouver culinary team. Facebook.com/Fleur VancouverEvent organizers partnered with Bisou Bridal to showcase a breathtaking collection of wedding dresses from some of the world’s top designers, while several breakout sessions will cover topics including beauty prep and wedding photos. 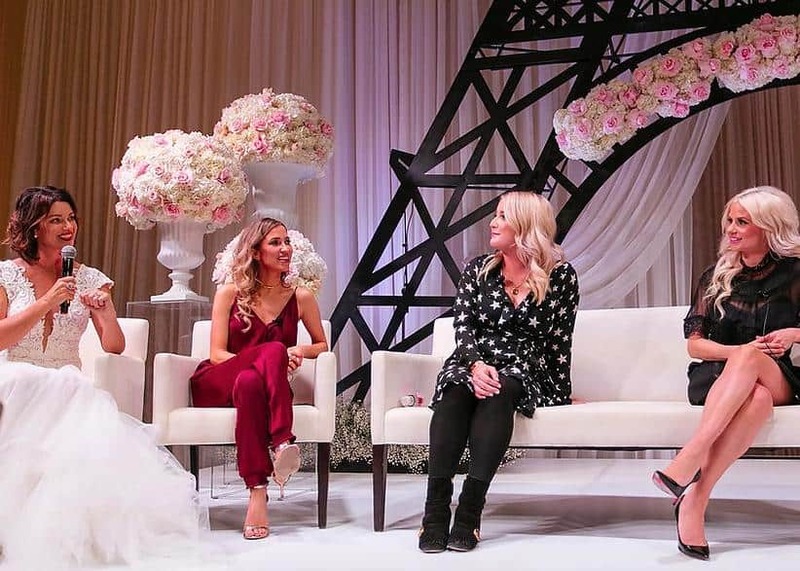 A panel discussion, moderated by television personality Erin Cebula, will feature Jessica Mulroney, offering advice for flawless wedding planning and bridal fashion, while answering audience questions. The preferred stylist of many high profile clients around the world, she contributes regularly to fashion and style segments on national television channels, and consults for major brands and fashion labels. Grooms-to-be need not feel forgotten, with Jason Sarai from Stye by Sarai overseeing a penthouse suite full of products and brands geared towards men.